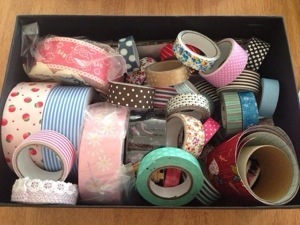 Hi, my name is Emma and I am a washi tape addict. I love and collect washi tape. But they can be really expensive, especially the cute designs! And there are so many to choose from. I can be frugal at times. And averaging $2.99 for a roll can add up if you buy 2 or more. 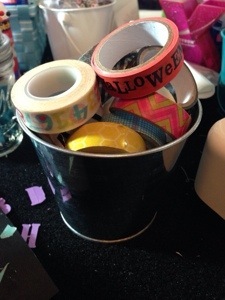 So… I have come up with a way to make my own washi tape strips. Yes, it’s doable! 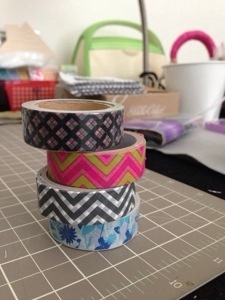 Watch out for my next post for ways on how to make your own washi tape. This entry was tagged Crafts, decorative tape, fabric tape, sticker, tape, washi tape, xyron. Bookmark the permalink.